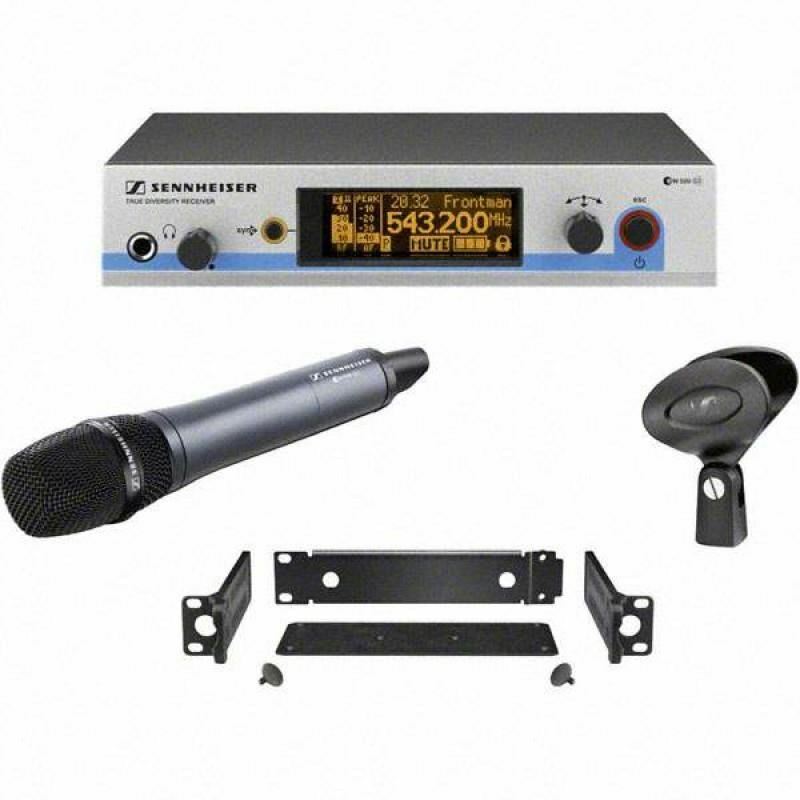 Line 6 XDV55HS Digital Headset Wireless Microphone SystemLine 6 XDV55HS Digital Headset Wireless Microphone System sets a new standard in hands-free wireless with unmatched reliability, ease of use and superior audio quality. With 12 channels of 24-bit, 10 Hz - 20 kHz, compander-free performance, th..
Shure QLXD24/SM58 Handheld Wireless Microphone SystemQLXD24/SM58 Handheld Wireless Microphone System by Shure is a good choice to get the job done. It can be used for mid-size events and installations in businesses, hotels, government offices, schools, houses of worship, live performance spaces, and..
AE5100 Cardioid Condenser Instrument MicrophoneThe Artist Elite® AE5100 large diaphragm cardioid condenser instrument microphone provides uncompromising sound quality for overheads, percussion, acoustic guitar, strings and other acoustic instruments. With rich, warm, accurate sound, the AE5100 also .. Audio Technica ATM75 Cardioid Condenser Headworn MicrophoneWith a pivot-mounted flexible mic boom that descends from either the left or right side, the ATM75 delivers professional-quality vocal pickup with hands-free operation. THe belt-mounted power module operates on either battery or phantom powe..
Shure SLX24 BETA87A Handheld Wireless SystemThe SLX24/BETA87A Handheld Wireless System is part of the SLX wireless systems family.SLX® Wireless Systems are powerful wireless tools that can be set up quickly and used confidently by installers and working bands. Features include auto frequency scan wi..